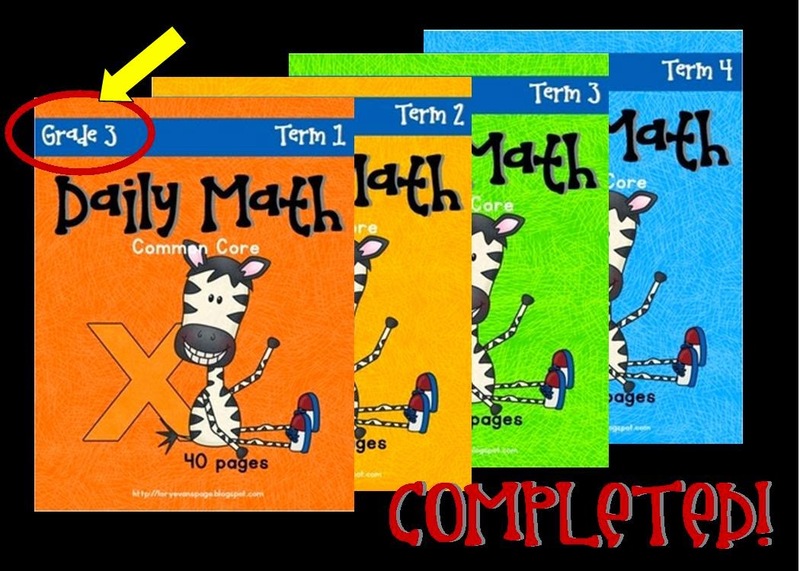 Lory's 2nd Grade Skills: 3rd Grade Daily Math COMPLETE!!!! 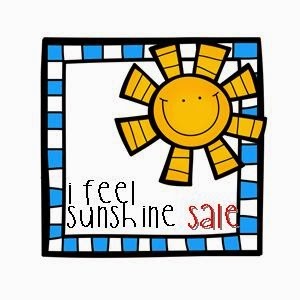 & SUNSHINE SALE! 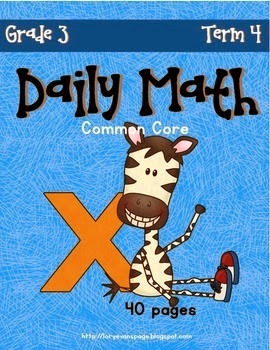 3rd Grade Daily Math COMPLETE!!!! & SUNSHINE SALE! all while feeling the warm sun.... wA-hOO!! I LOVE YOUR WRITE ON CARDS FOR DAILY 5 WRITING CENTERS. YOU WERE GIVING THEM AWAY AS GIFTS, BUT IS THERE ANY WAY TO PURCHASE THEM?